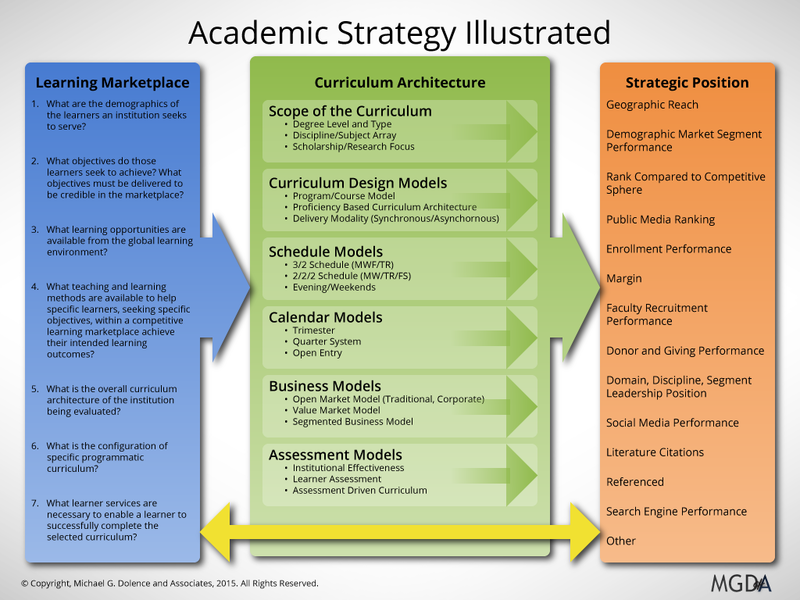 The Academic SEM Curriculum Development & Revitalization Workshop (view agenda) recognizes that enrollment performance and the quality of the curriculum can both be significantly enhanced when curriculum is prepared, aligned, reengineered, or tweaked with enrollment markets in mind. 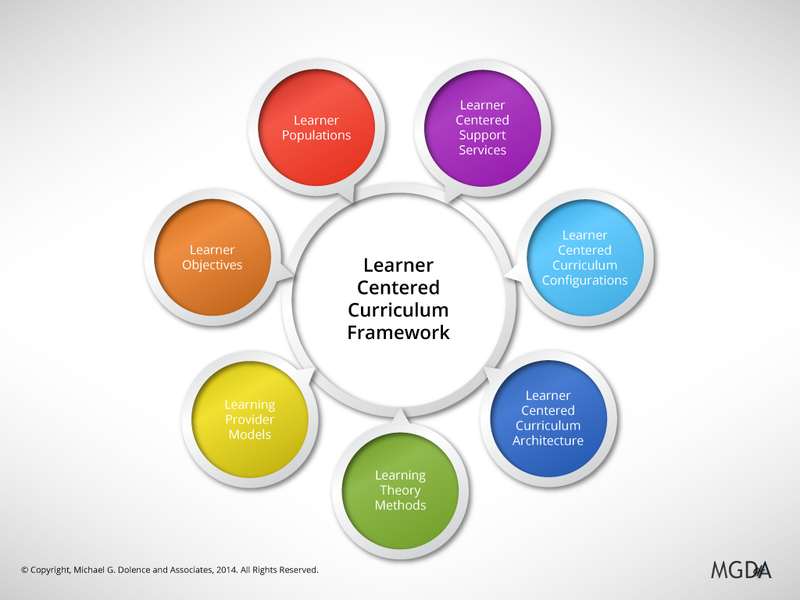 The workshop articulates methods to recalibrate fundamental curriculum design and content to better align with the enrollment marketplace. The workshop is designed to help academics and enrollment managers to better position curriculum and programs of study in the complex global learning marketplace and improving enrollment performance. What participants say about our Institutes. As the millennium pushes forward there remains a nagging drag on developing a future focus for higher education. In order to build such a focus there needs to be a better understanding of the difference between Higher Education as a Business and the Business of Higher Education. Few fail to recognize the basic differences between a pure product or service based business and an educational institution. Fewer still understand the variables involved in making current models sustainable. We must all accept that having a sustainable business model doesn’t make one a widget vendor. It is essential that academic leaders move quickly to understand that the existing business model has strained sustainability to the breaking point. One only needs to follow the money trends such as, a trillion dollars in consumer’s education debt, downgrading bond ratings for the higher education sector, state budgets straining under the burden of competing social needs, rising deferred maintenance, and out of control discounting, to see the fractures in the current model. The constrained operating margins is forcing many institutions to re-evaluate their business models. These comments are not about Higher Educations becoming a business but about the Business of Higher Education. These bond rating actions expose more than an acknowledgment of the financial conditions of Higher Education. A condition characterized by inflation that consistently exceeds the consumer price index. A condition that is characterized by extreme client (student) debt. 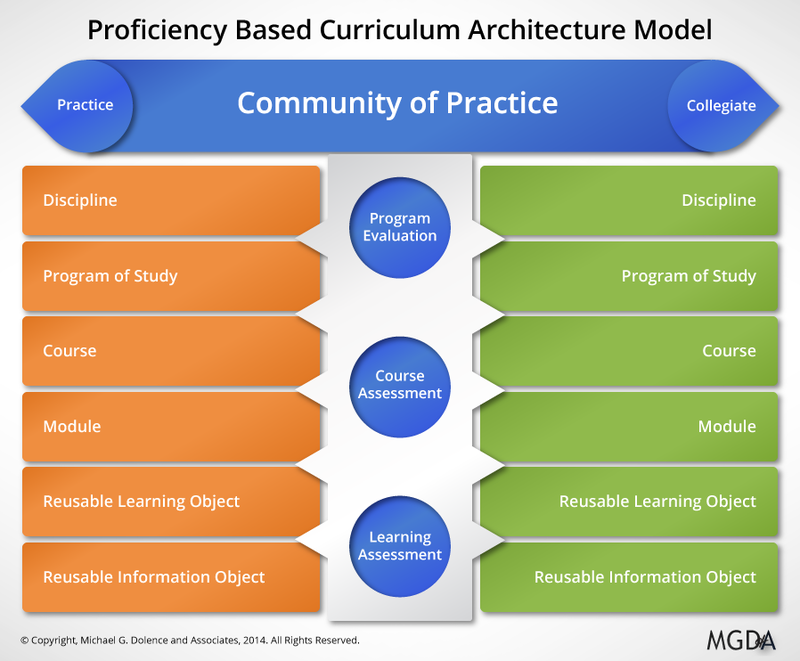 They expose a critical turning point in higher education and the need for the rapid evolution of new business models and new credentialing models. Another example of a new business model is Georgia Tech’s new Online Master of Science in Computer Science degree (OMS CS) in partnership with Udacity, and AT&T delivered through a MOOC platform. The first fully accredited massive online MS in Computer Science structured around a total tuition for the program expected to be below $7,000. Enrollment for Spring cohort opened September 8, 2014. Just because a concept fails in one implementation doesn’t mean it is a failure. Conversely just because another model works for an institution doesn’t mean everyone can just clone it. New models don’t just fall out of the sky they are carefully crafted. Last fall EDUCAUSE published Higher Education: New Models, New Rules, September/October 2013, EDUCAUSE Review, pages 69-97. This cluster of three articles explores issues and options as the authors see them. The “Perfect Market” Challenge to the Subsidy Structure of Higher Education by Burck Smith CEO and founder of StraighterLine. 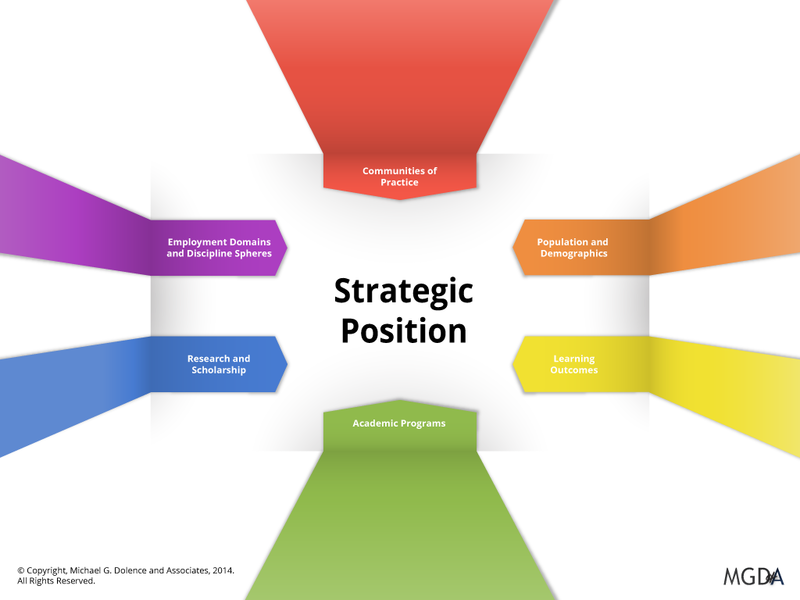 Another resource for those new to the business of higher education is NACUBO’s, Strategic Review of Academic Portfolios, by Rick Staisloff. A succinct introduction to the interface between academic planning and fiscal sustainability. 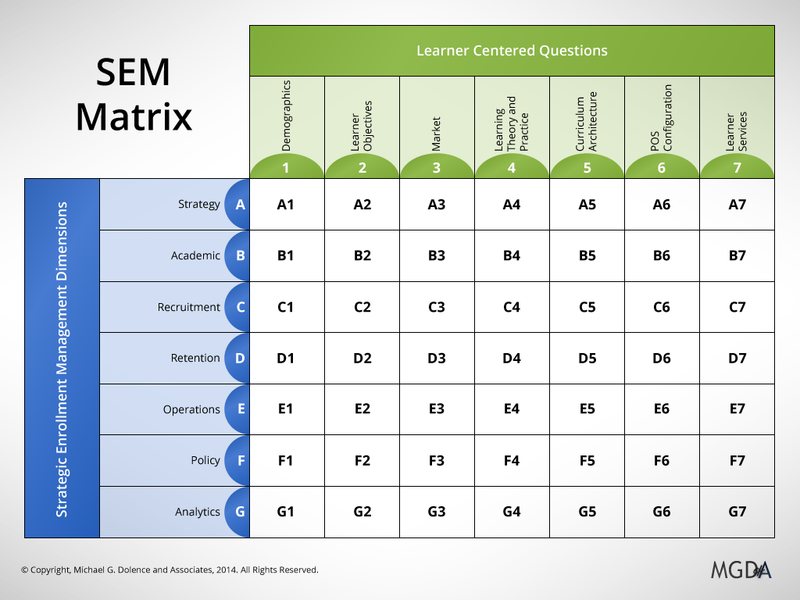 Strategic improvements to learning performance. 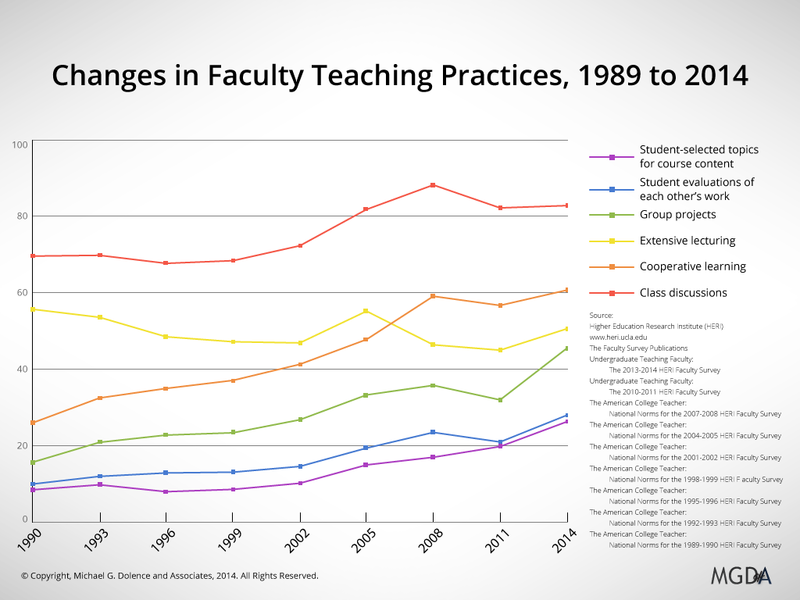 The long term however is driven by current and future experiments in scalability of curricular and learning experiences (such as MOOCs), the promises and challenges of network learning and digital learning environments (Kahn Academy, Knewton + many more), the resilience of the economics of higher education models as indicated in Moody’s and Standard and Poor’s outlooks, and new and emerging visions outlining new structures and new models to forge a healthy future for both higher education as formal academic entities and learners seeking to optimize their own learning performance. It is time to move beyond the knee jerk reactionary objection that higher education is not a business (I think this is better understood than is thought) and get to the deeper conversation of the business of higher education and how do we craft a healthy, sustainable economic future for colleges and universities. 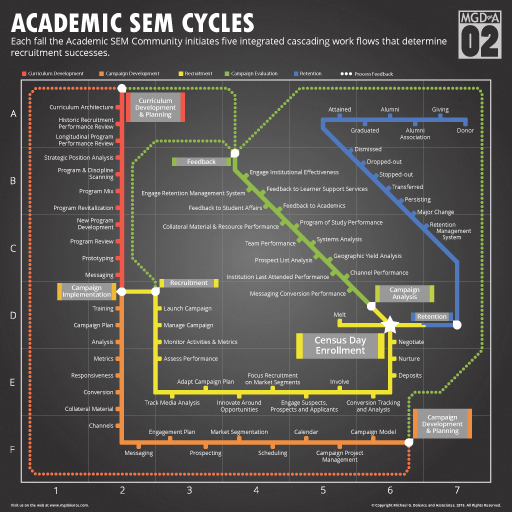 There are numerous myths regarding the basics of managing an academic enterprise. Through them all shines one inexorable truth, “Curriculum drives enrollment, enrollment drives revenue, revenues drive everything else!” Because the curriculum generates the primary source of revenue, the relationship between revenue and expenditure per unit is the primary area of concern. In the case example below revenue are tallied by course section (as the primary unit of accounting), expenditures include direct section costs and the section share of overall institutional costs to sum to expenditure. 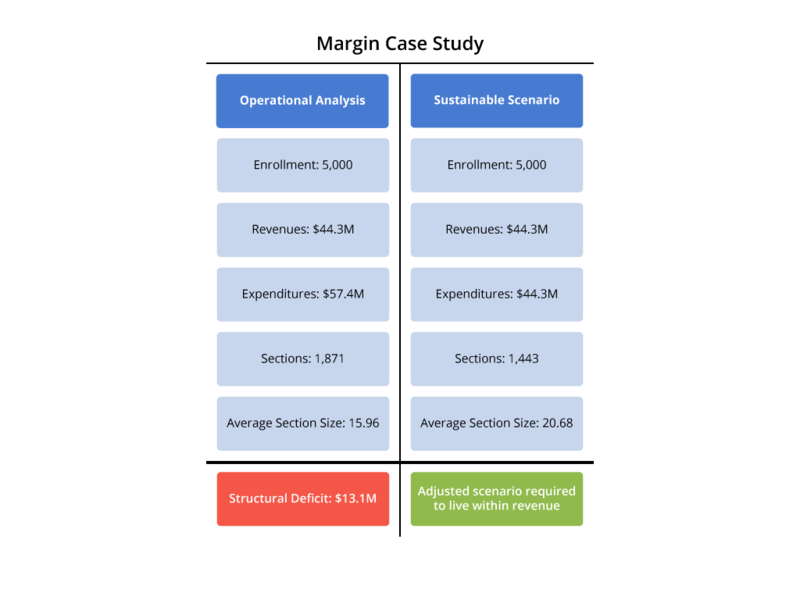 The condition where revenue meets or exceeds expenditures, the difference between revenue and expenditure is called a margin. The difference is called a deficit when expenditures exceed revenue. When the average section size is lower than the break-even section size, the deficit is said to be structural. 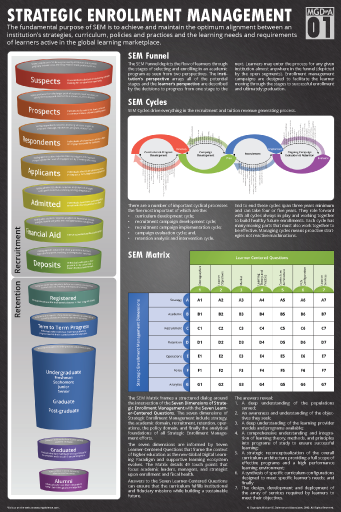 Case study illustrating structural deficit and the principle of managing the margin. Shows impact of average section size on sustainability. This case example of the margin is a highly distilled illustrative study from a client engagement. This case example of the margin is a highly distilled illustrative study from a client engagement. It shows that the actual revenue for the 5,000 enrollment institution was $44.3 million and could support for example 1,443 sections averaging 20.68 students per section. The actual expenditures for the institution were $57.4 million, the institution offered 1,871 sections and enrolled on average 15.96 students per section. This real scenario generated a structural deficit of $13.1 million offset by deferred maintenance, a suspension of non-essential travel, a hold on new hires, a reduction in staff, a reduction in benefits, the sale of real estate, increased cost recovery from grants and contracts, and creative cash management. Managing the margin requires massage of several variables including tuition, enrollment, the number of sections offered and average enrollment in each section. Every institution should calculate and know what their break-even sections size is given their other variables. Every academic should understand these basic relationships and the concepts of margin and structural deficit. Each institution is different in how revenues and expenditures are managed so talk to your Chief Financial Officer and get the facts. 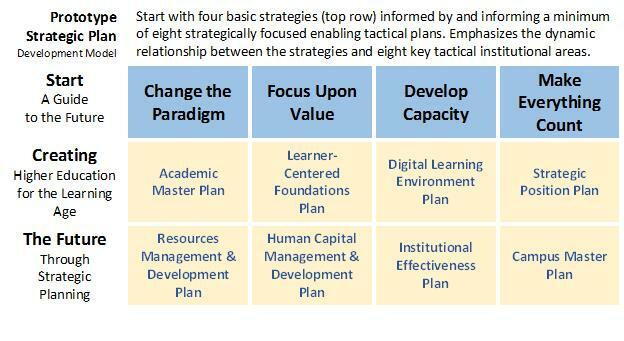 The current paradigm shift to a digital learning ecosystem is changing room utilization use patterns, room configuration requirements, capacity and technology requirements. Without some optimization analysis, low utilization artifacts can continue unrecognized and unabated. To illustrate the magnitude of difference between optimization scenarios we offer the following real world example from our client experience. MGDA assessed the curriculum of a comprehensive university and analyzed four growth scenarios and their impact on academic facility space. The university is committed to double its size and grow from its current 20,000 student enrollment to 40,000 students. This summary table shows the total room count across all 82 Programs of Study. The blue columns show total room counts at 20K enrollment, the orange shows the count at 30K enrollments and the grey columns show rooms required at 40K enrollment. The Room Count by Scenario and Schedule Model chart is very revealing. Academic administrators and facility managers will immediately recognize very different perspectives and beliefs reflected in the scenarios and the politics of the institution. In the end funding agencies required some assessment of room utilization possible and an unambiguous and impartial view of capacity. The chart shows actual room counts by stage of enrollment growth for each of four facility ownership scenarios.